The cashmere long trench coat from Theory is just a dream, perfectly sophisticated and so damn cosy! 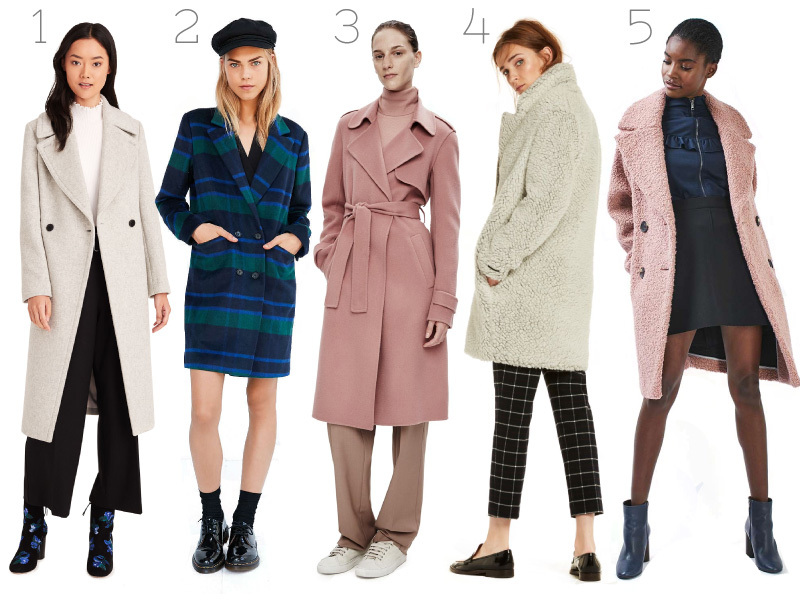 Which coat has you excited for winter? Love that pink one on the end... My fav time of year!